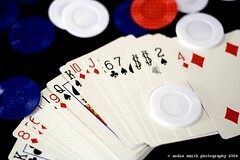 India Lima Alpha (ila): Planning Poker anyone? I stumbled upon ;-) this "Planning Poker" tool. It can also be funny. I read that there are also real card deck sold somewhere, but the web version is simple and quite good.